Visitors who fly to ADE with KLM will receive a discount on their ADE Pass or the 2018 ADE x KLM Pack. 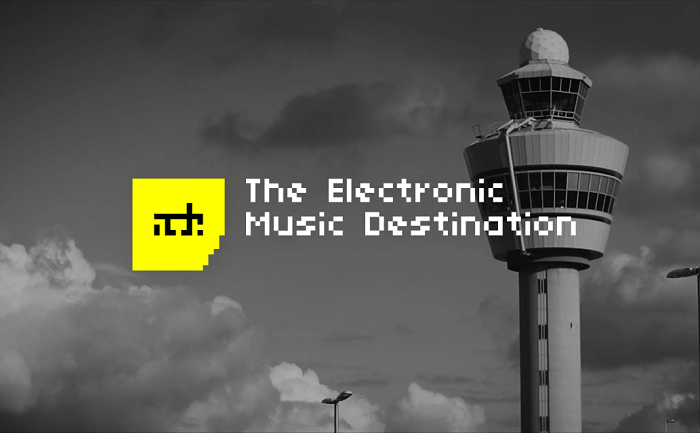 With 395,000 festival visitors and 7,200 representatives of the worldwide electronic music industry attending the conference, ADE really depends on a flight partner. For the fifth year in a row ADE has teamed up with KLM Royal Dutch Airlines to facilitate artists, speakers, delegates and music lovers from around the globe. With KLM you can fly to Amsterdam from around the globe, with more than 150 cities to depart from. Use this widget to book your flight now! *You can claim your discount or surprise pack here. Limited availability. **You can claim your ADE x KLM 2018 Pack here. Limited availability.